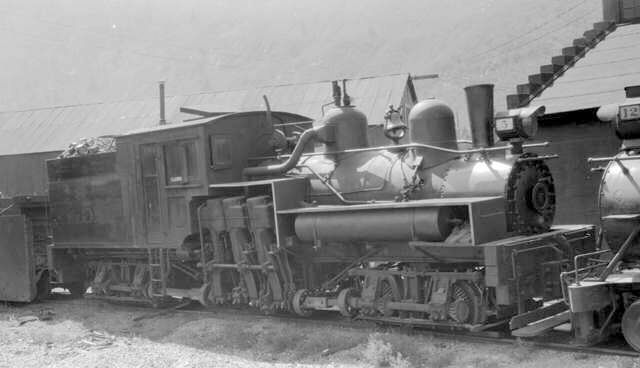 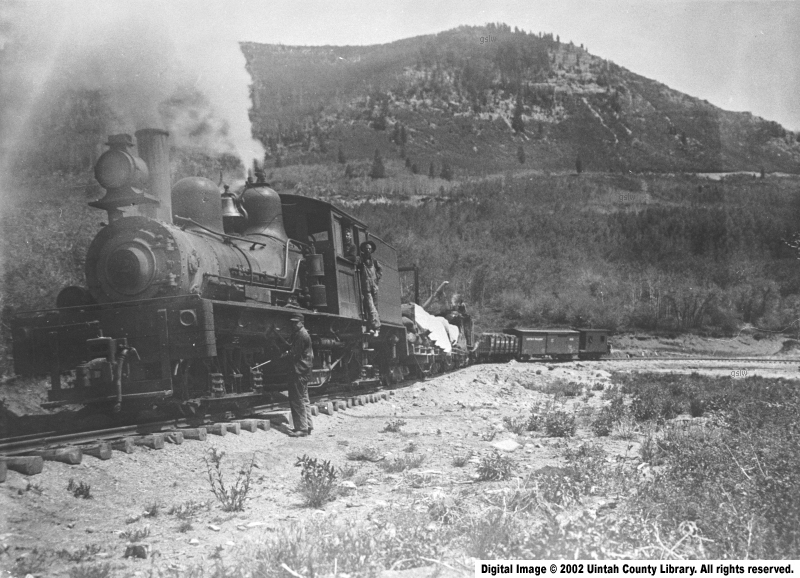 The locomotive, owned by the Uintah Railway Co., operated near Atachee, Utah. 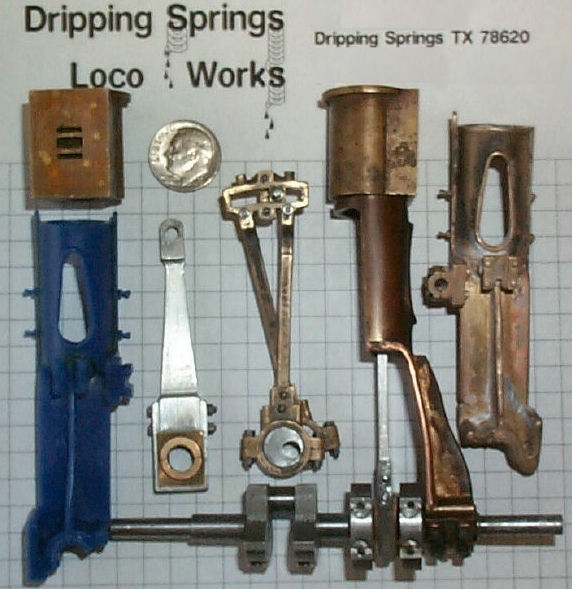 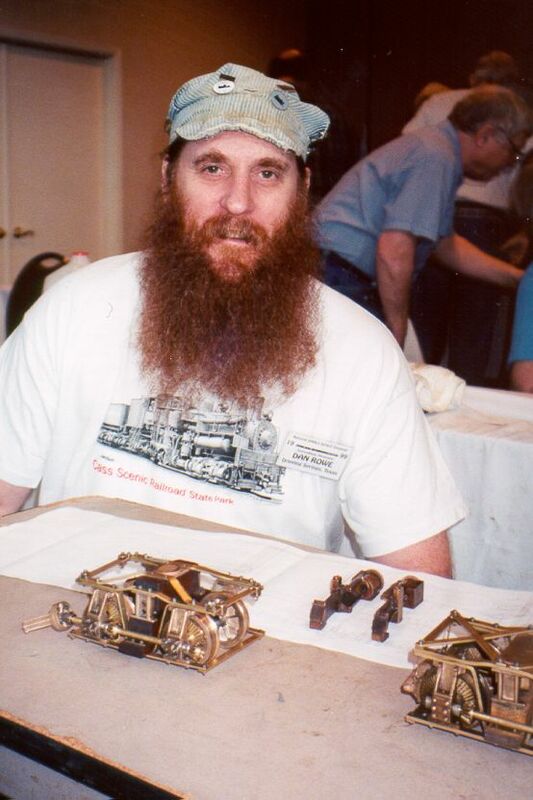 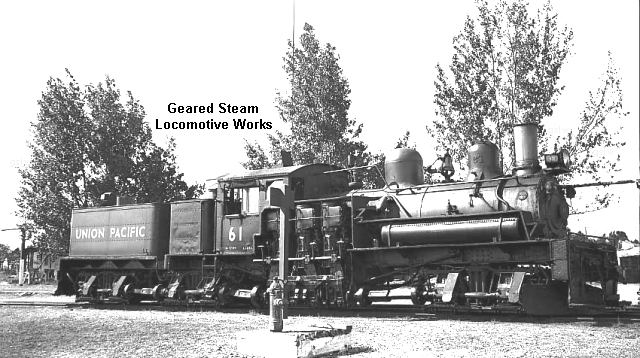 The locomotive was owned by the Uintah Railway Co. 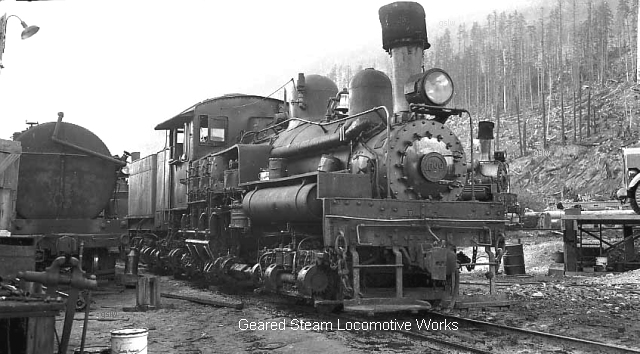 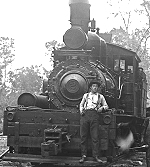 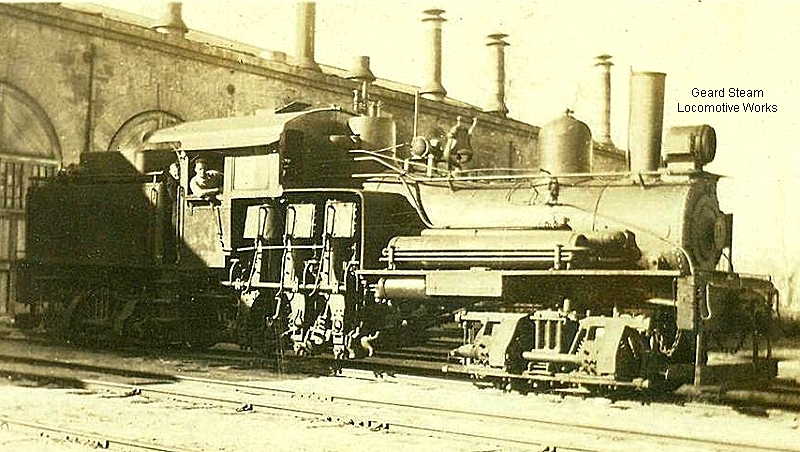 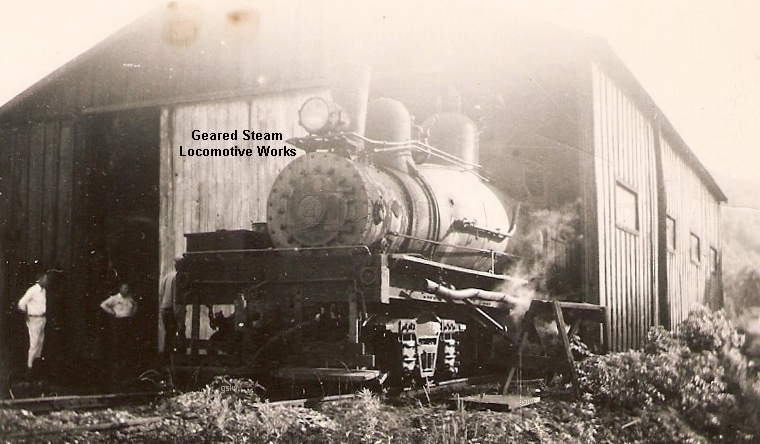 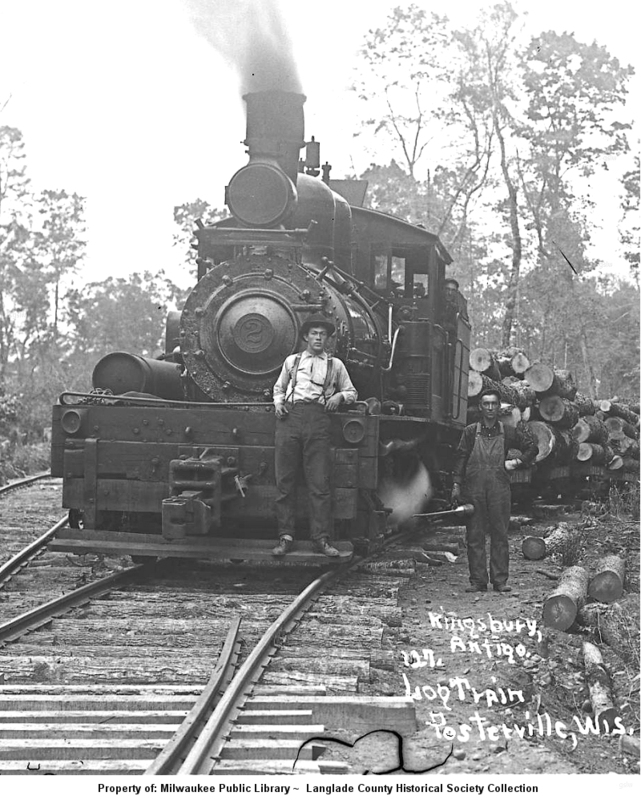 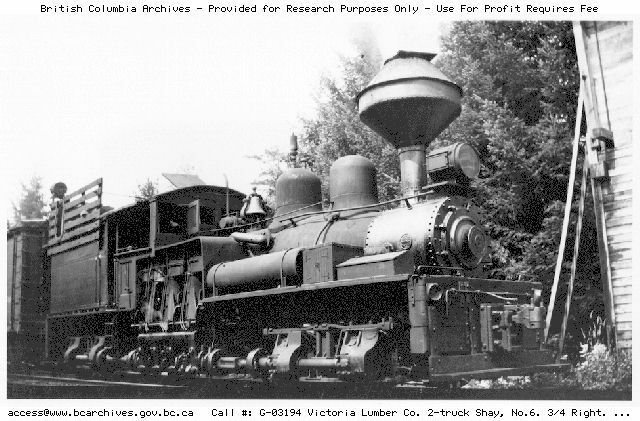 The locomotive, named "Myra R. Wonderly", was owned by Usal Redwood Co. 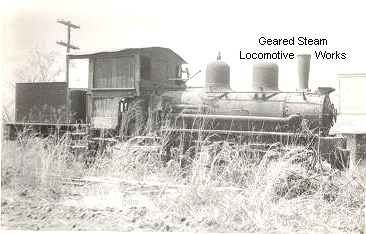 The locomotive operated near Utuado, U. S. Territory of Puerto Rico. 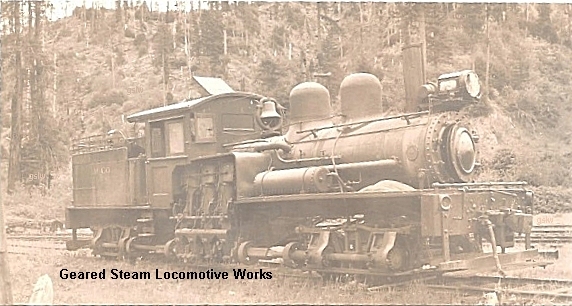 This locomotive was the railroad's second locomotive to carry the #2 road number. 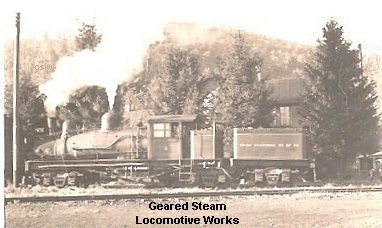 The railroad was owned by the Day Chemical Co. 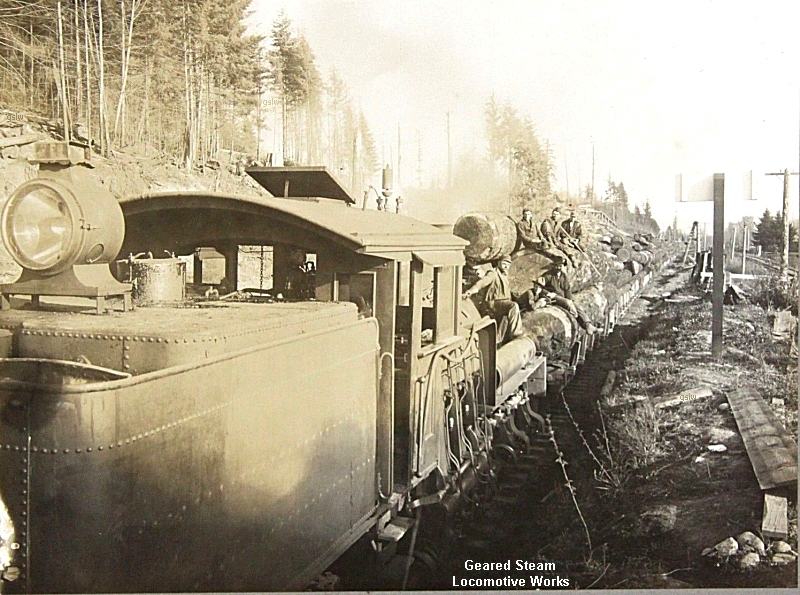 The locomotive operated near Chemainus, British Columbia, Canada. 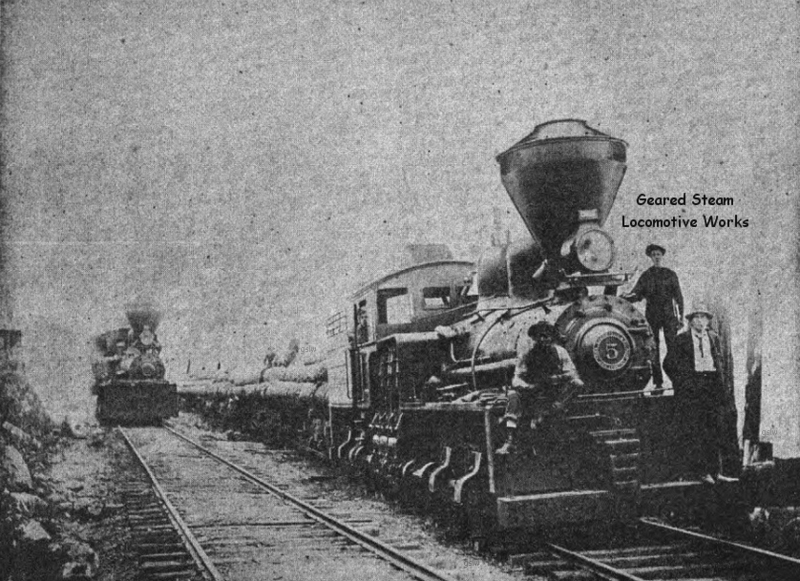 The locomotive operated near Fosterville, Wisconsin. 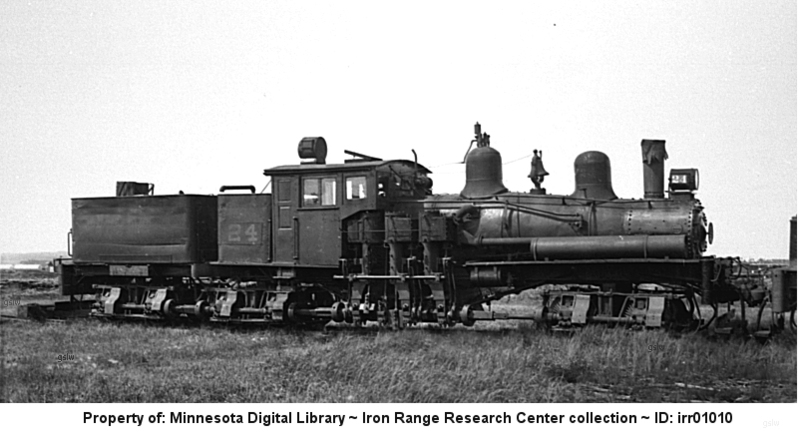 The locomotive operated near Cusson, Minnesota. 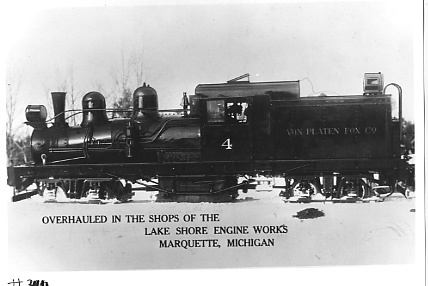 The locomotive was used near the company's Plato, Michigan location.